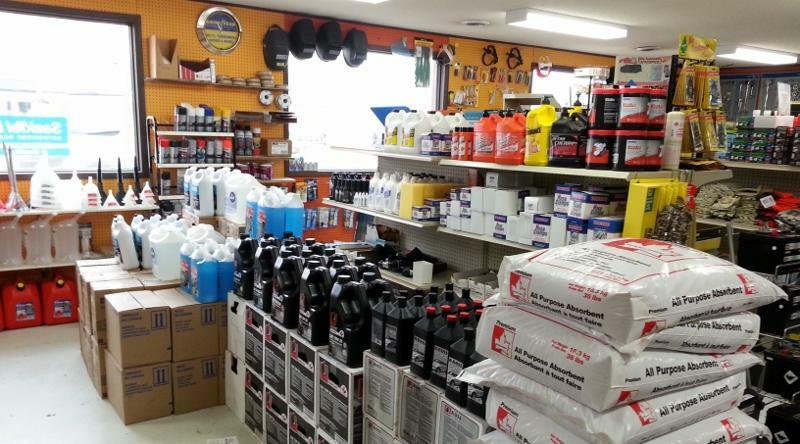 We are an Agricultural and Auto Parts store selling parts and repairs for auto and agricultural applications. 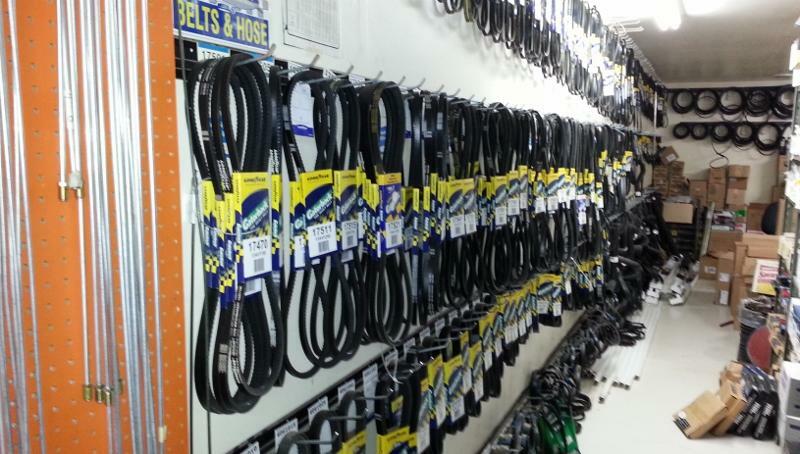 We also repair hydraulic hoses for Agricultural and Industrial equipment. 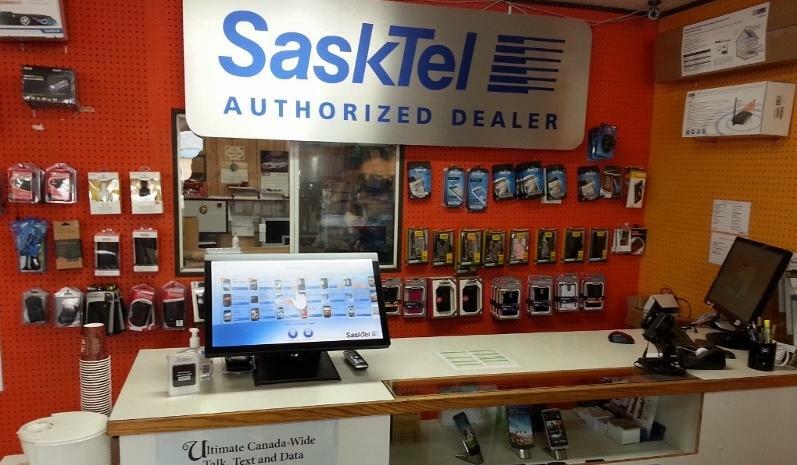 We are the authorized SaskTel dealer and have the following brands available; Samsung, BlackBerry, LG, HTC and Huawei. 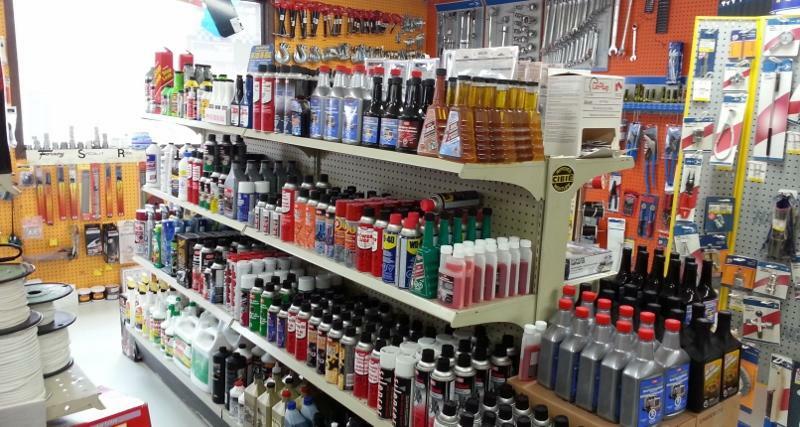 We carry the Wi-Ex in building boosters as well. 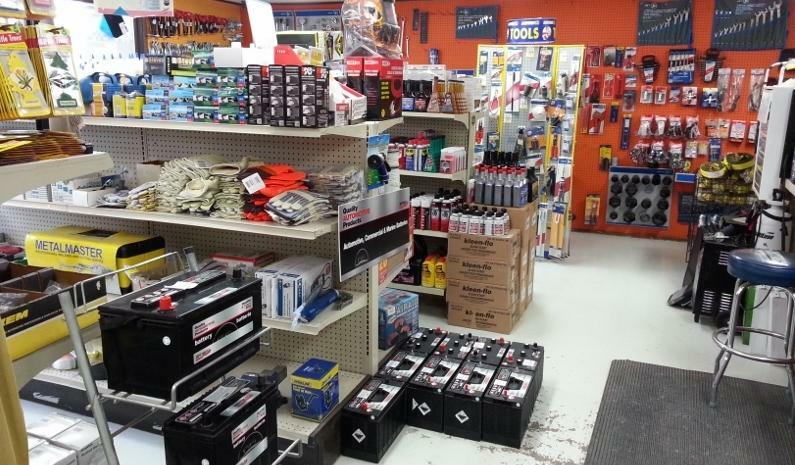 The following lines are stocked in the store: Goodyear belts and hoses, Cardone cv axles, calipers, master cylinders, water pumps, Promax brake pads and shoes, Vision-OE remanufactured starters and alternators, Gabrial shocks and struts, Grote lighting, Spectra premium fuel pumps, Edelman power steering hoses, Autolite spark plugs, AC Delco spark plugs, standard ignition and electrical parts, Blue Streak wires, SKF bearings and seals, Hastings oil, air and fuel filters, Boss oil and grease products, CRC chemicals, Kleen Flo chemicals, Jet tools and equipment, Lisle specialty tools, Goodyear hydraulic hoses and fittings, Kimberley Clark paper products, Forney welding tools, Dynaline hardware chain and cables, Celcius all vehicle antifreeze, Canadian Energy batteries, Schumaker battery chargers, Sylvania lighting and so much more. 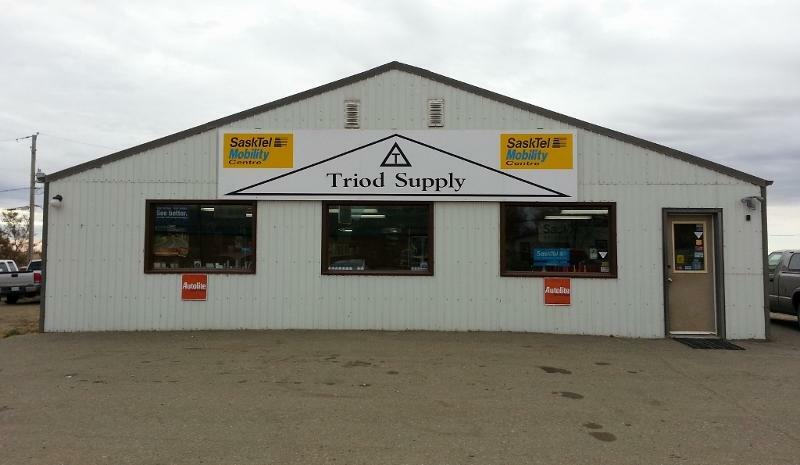 Locally owned and operated and serving Leader and Area since 1979!